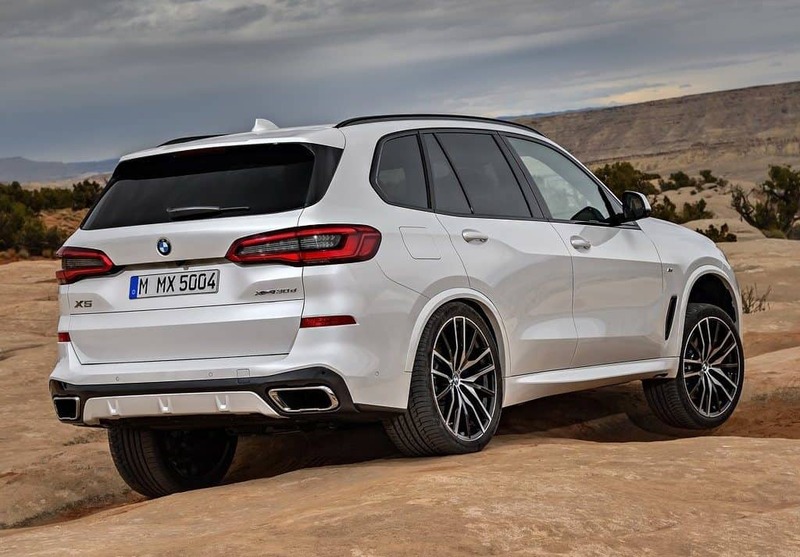 Home » Car News » New 2018 BMW X5 Unveiled- More Capable than ever! 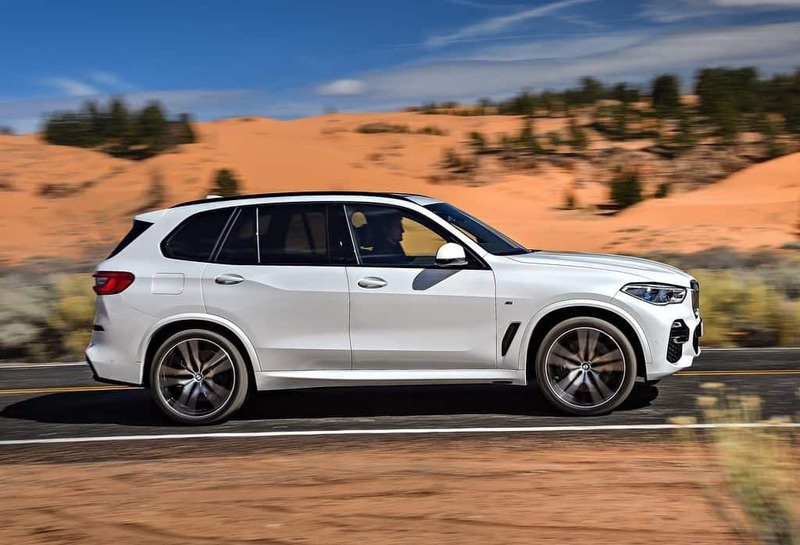 BMW X5 retains almost similar silhouette and can be identified easily in the X range of BMWs. However, the designers have tried to make it more butch by adding muscular lines, especially on the bonnet. The front grille size has been increased for an imposing stance (same is done with new 7-Series). Dimensionwise, the car is bigger now and measures 4299mm in length, up by 36mm. It is also 66mm wider and 19mm taller than the outgoing model. Even the wheelbase has been increased by 42mm to 2965mm. 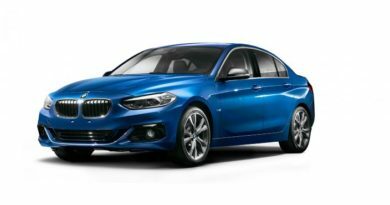 The major overhaul in this 4th generation X5 is the technological updates that brings it up to match the level of latest BMW’s like the 7 series and the 5 series. 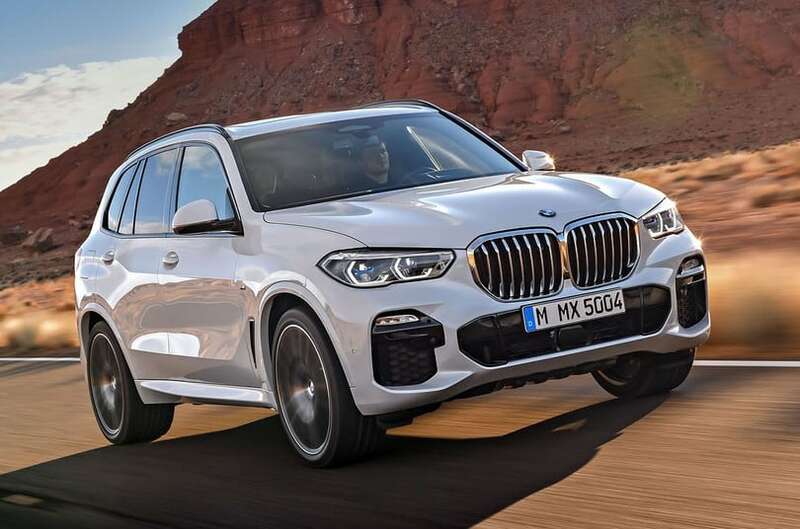 BMW X5 gets new laser headlights with a beam range of over 500 metre (all led headlights achieves around 300-metre beam throw). The driver assistance package is revamped as well. Some of the optional add-ons include Lane keeping assist, Traffic Jam assist, steering assist, auto speed limiter, lane keeping, parking assist. Moreover, there is an Emergency Stop Assist that brakes and steers the car itself during emergency situations. 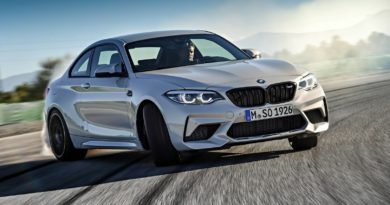 BMW is often criticised for carrying over same interiors in it newer model. 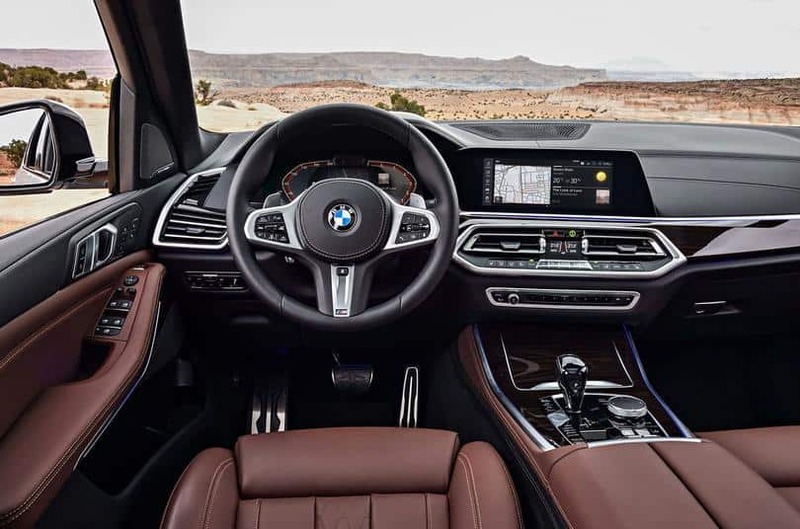 However, new X5 interiors are completely redone. The analogue driver display cluster is replaced by a fully digital display. 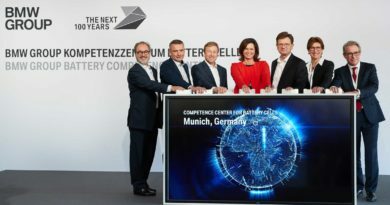 BMW calls it the Live Cockpit Professional display (similar to Audi’s digital cockpit). The iDrive unit has been very user-friendly since it was introduced but now it also gets touch control. The audio system is sourced from Wilkins Diamond. 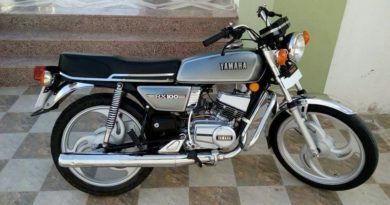 And the leather wrapped seat comes with optional massage and ventilation functions. 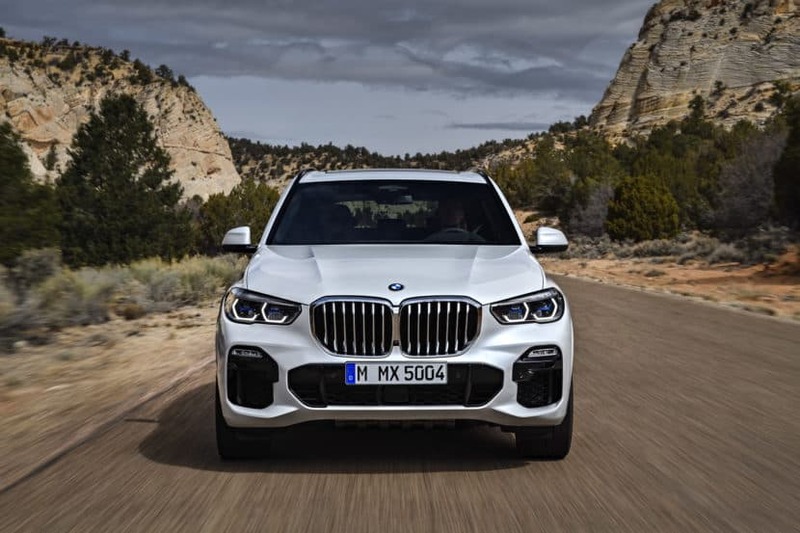 BMW X5 comes with a very advanced offroad pack that includes all-wheel drive drivetrain, air suspension for comfort and adaptability, electronic differential lock, and offroad modes like sand, rock, gravel, and snow. 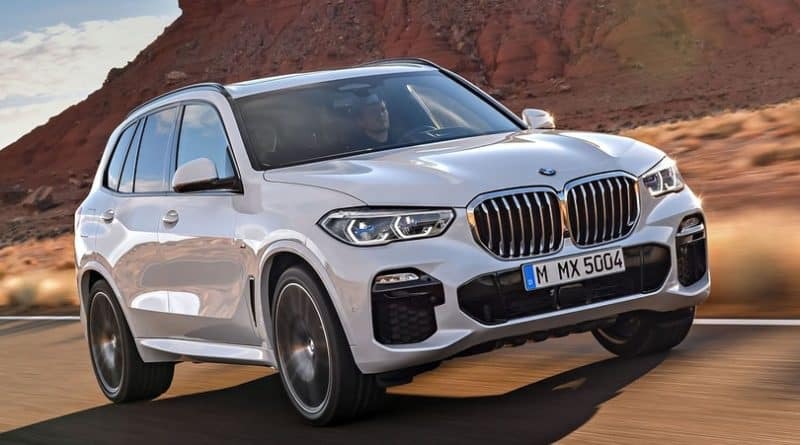 When launched in India, we expect to see the X5 xDrive30d and xDrive30i variants first. 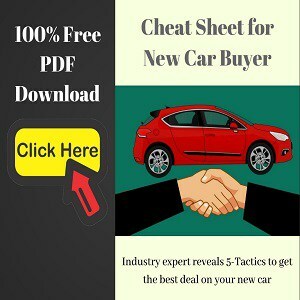 Some of the features could also be deleted or kept as an option to keep the price competitive. Talking of price, expect it to fall around Rs 80 lakhs (ex-showroom) where it will go against Audi Q7, Volvo XC90, Mercedes GLE / GLS, and Land Rover Discovery.